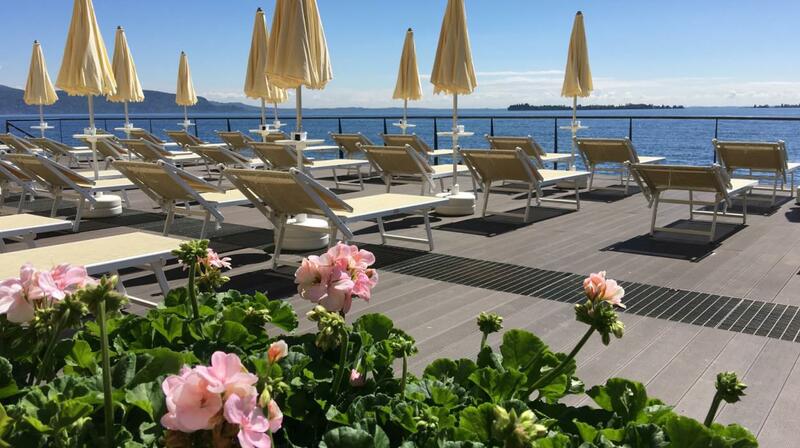 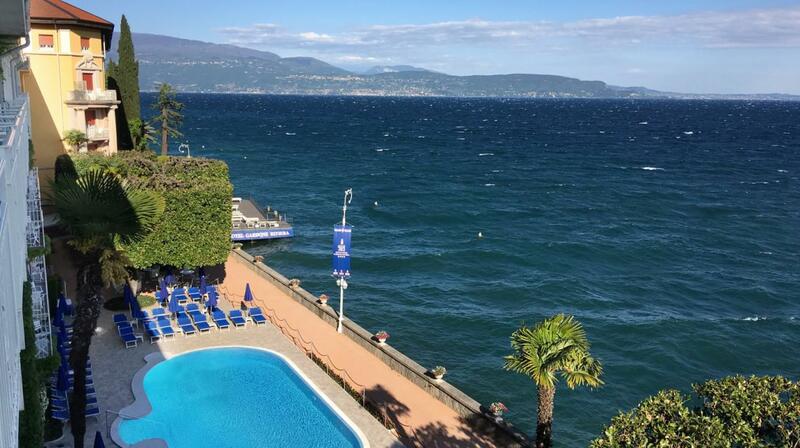 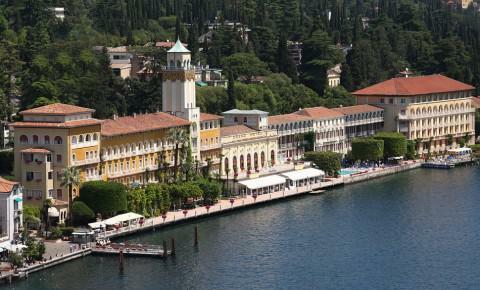 Right on the shores of Lake Garda, Grand Hotel Gardone dates back to 1884. 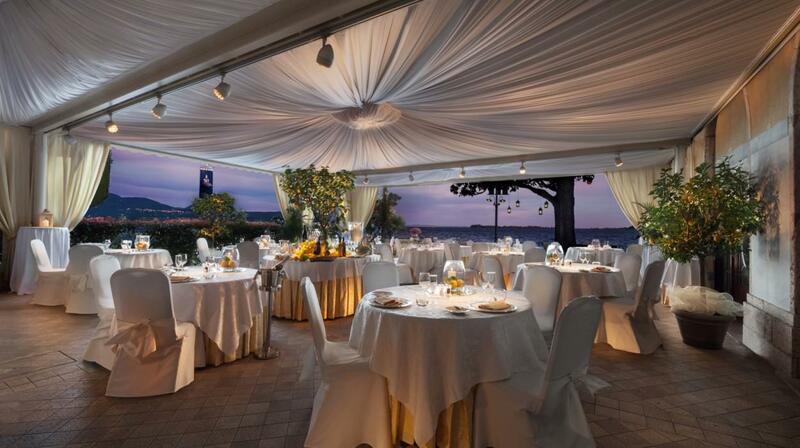 It features a gourmet à-la-carte restaurant and a swimming pool overlooking the lake. 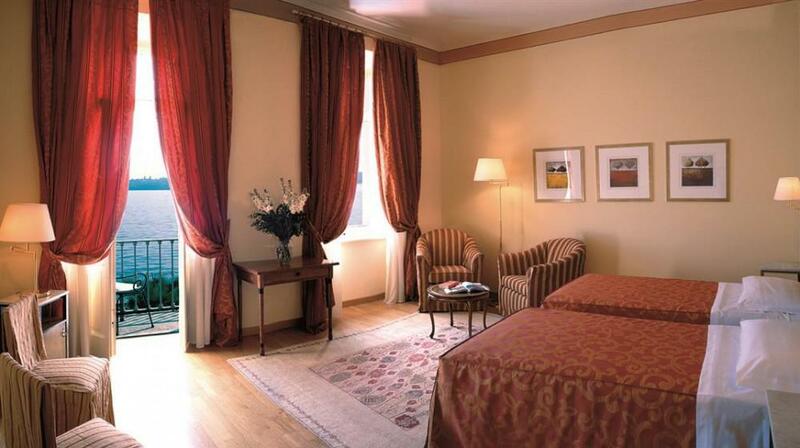 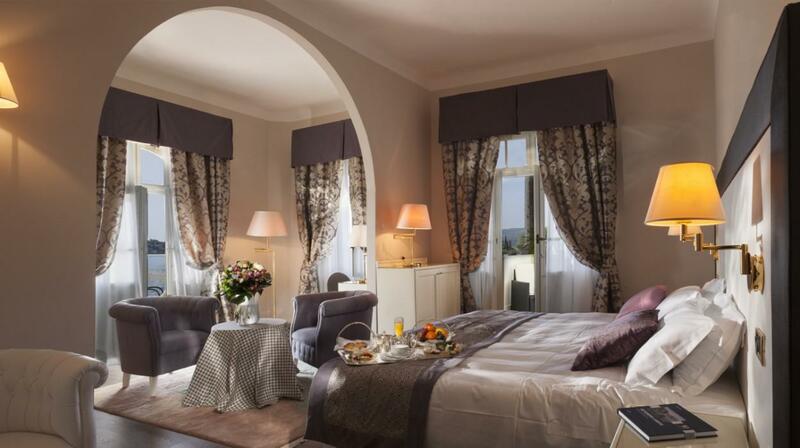 Very elegant and spacious, rooms feature a classic design, air conditioning and a satellite TV. 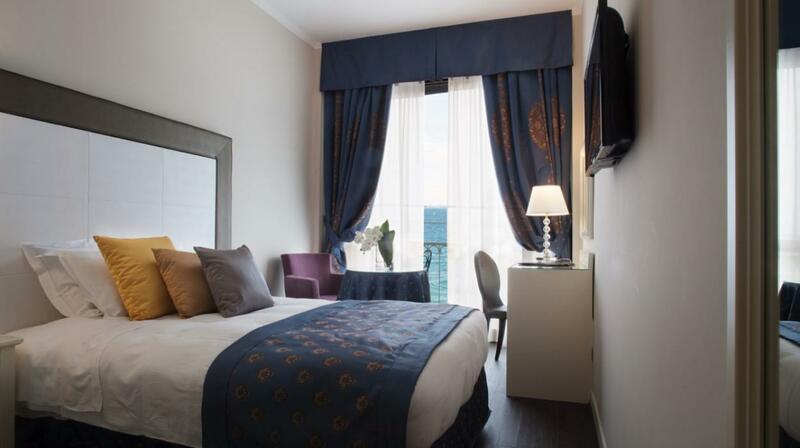 A minibar, bathrobes and slippers are also included. 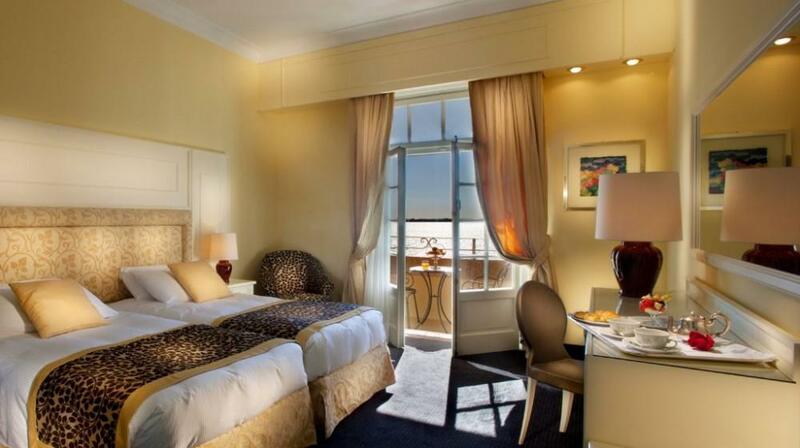 Most rooms have a balcony and many offer lake views. 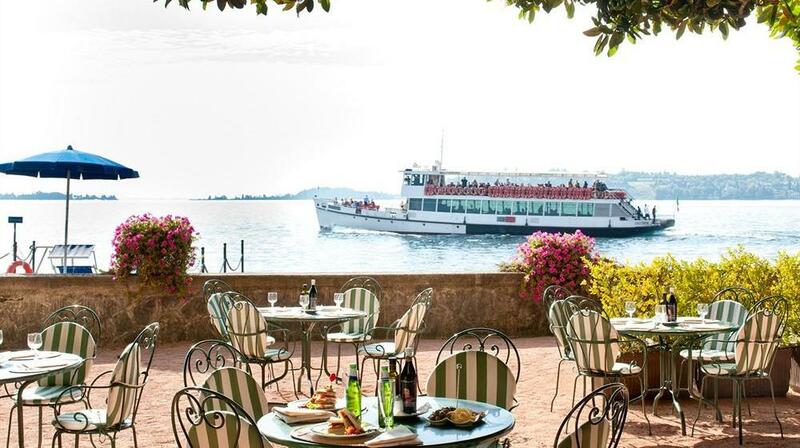 Boasting a lake-front terrace, the Gardone’s restaurant is open for dinner. 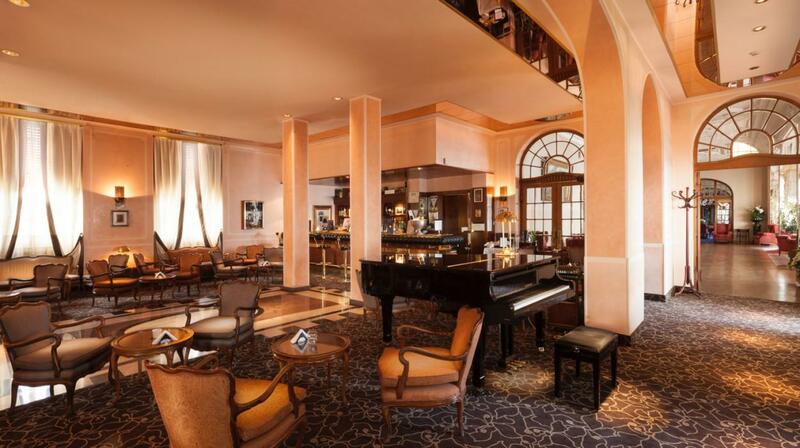 In summer, guests enjoy an elegant piano bar and poolside bar. 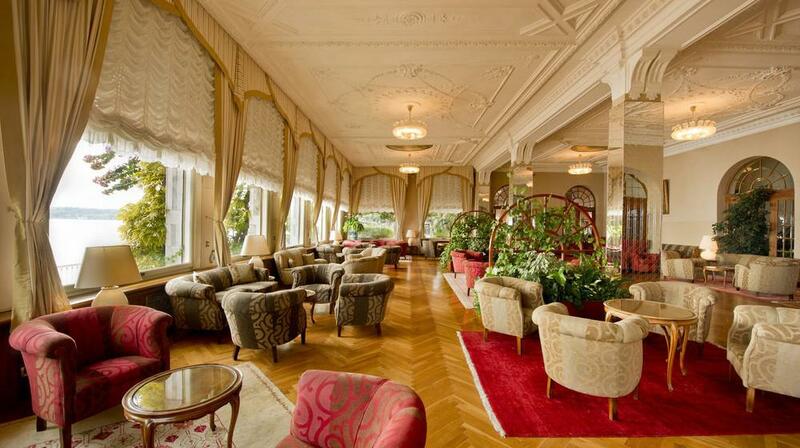 An extensive hot and cold buffet breakfast is offered every morning. 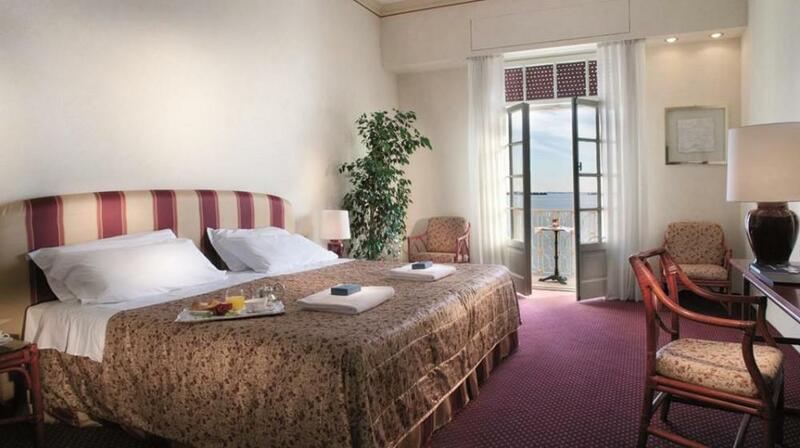 This 4-star hotel is in Gardone Riviera, 15 minutes' walk from the hillside estate of Vittoriale degli Italiani. 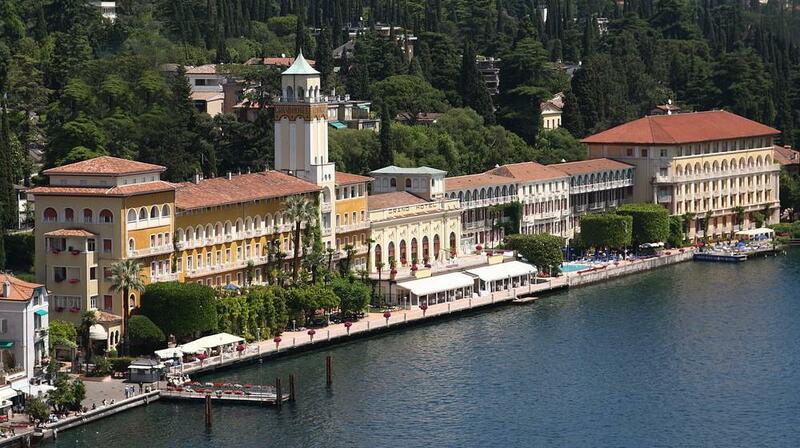 Boat trips across Lake Garda depart from the Toscolano-Maderno dock, a 10-minute drive away.